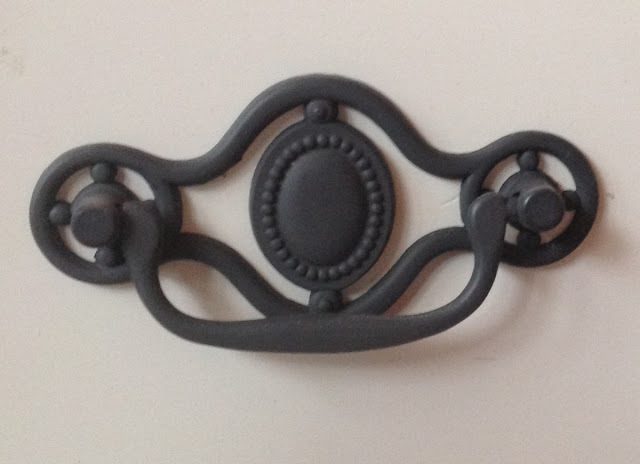 How to Measure Cabinet Pulls or What is "Center to Center?" Answer: Cabinet pull centers are universally measured by the distance from the center of one screw hole to the center of the other screw hole. This is called the "center-to-center." A 3" cabinet pull has 3" between the center of each screw hole. The pull will often be longer than this in total. This length of the pull is very simply called the "overall length." 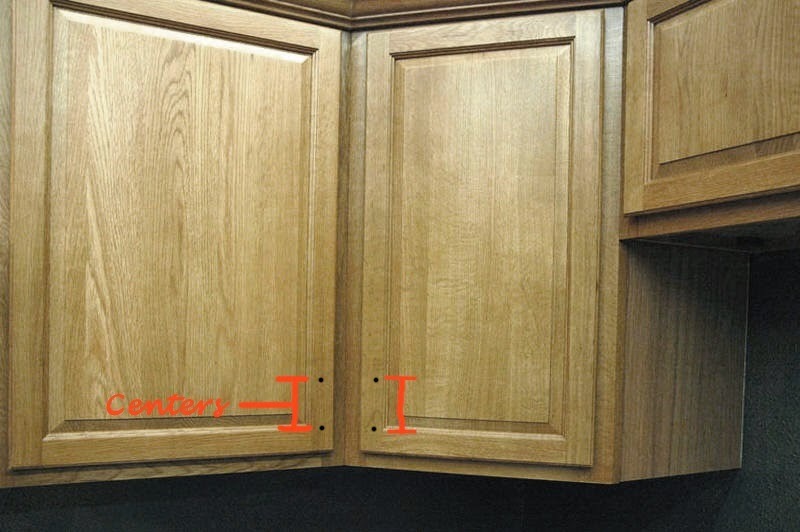 So it is easy to determine what size cabinet pull you need be either taking an old one and measuring this distance, or by measuring the existing holes in your cabinets. Here a couple of examples even though I'm sure everyone has it by now. Pretty simple! If you want to use a style or size of pull that doesn't match your existing cabinet holes then you pretty much have no option but to fill in the old holes with wood filler and drill new holes. In many cases this will also require you to paint the cabinets for it to look just right. Usually you should be able to use at least one of the existing holes.